Emergency Tree Service, Removal, Cutting and Trimming, by Pasadena Service, are just a few of the timely services we have provided to thousands of clients over the past 40 years. Our company is one you are able to rely on, day or night, 24/7. "Emergency" indicates the matter needs dealt with ASAP and usually they don't occur at the best time. Our company realizes that and will be there when you need us! Urgent tree services are needed when a tree, limb or large section of a tree has fallen on your home, car, garage, commercial building or property and it needs to be removed immediately! 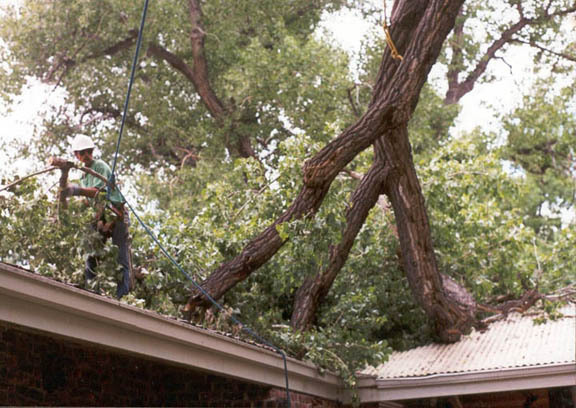 Other reasons you may need an emergency Tree Removal service is because a tree is ABOUT to fall and could cause damage. Trees that have fallen on your home or commercial building should be removed immediately so any injury or further damage is prevented. Our Pasadena Tree Services specializes in dangerous tree cutting and removal services that will get a tree cut and cleared away at night, during inclement weather, or complex situations. 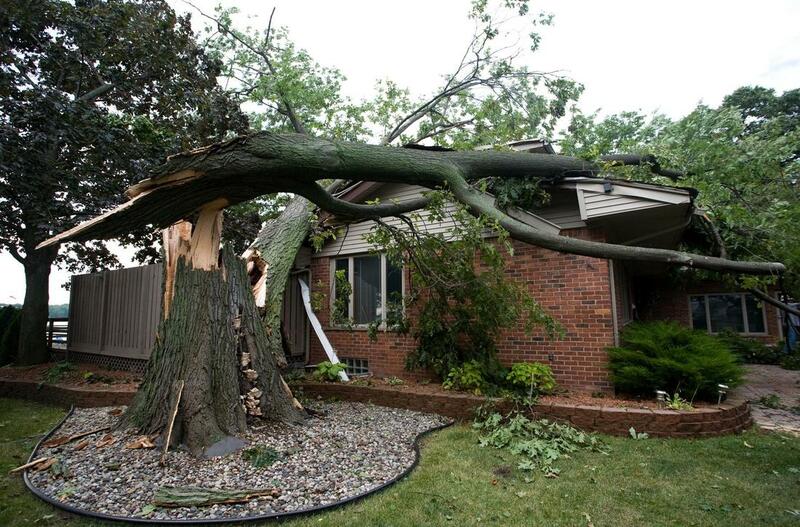 We provide FREE estimates, whatever your emergency tree care situation is! We are a fully insured company, comply with all Health & Safety Regulations, and use Certified Arborist and Tree Care workers. Your family's safety, and our workers safety are always our main priority and it shows in all the safety techniques, equipment. and clothing we use. Reasons a tree may fall unexpectedly are: They may be leaning far over at an awkward angle due to improper growth and the weight has become too heavy. A tree in this situation may fall with NO warning! We have seen trees just fall over due to heavy flood waters causing the tree to uproot and keel over-long after the waters have subsided! Hurricanes, damaging winds, ice storms and weak trees from diseases or root rot are other reasons trees may fall unexpectedly. All of these situations provide excellent reasons to have your trees regularly examined and maintained by Pasadena Tree Service. Good Old Picking Up & Throwing Off The Roof By Hand! The condition of the tree or trees are also critical to which form of equipment is used. Is it able to be climbed? What is the proximity to other trees or structures? How large is the tree? These and other weather factors need to be determined before work commences. Will you want the stumps ground and removed? Debris hauled off? Firewood cut if possible? These and everything else you have questions about will be covered during your initial Free Assessment, with no rude surprises later! Pasadena Tree Service is the Right company for you-in Emergency situations and when all is calm. We are a staff of dedicated, dependable Teams, and will go how ever extra miles are necessary to keep you safe, satisfied, and enjoying serene, beautiful surroundings. Call Now if there is an imminent danger of tree trouble! 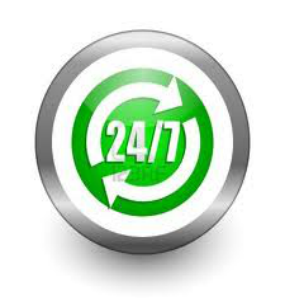 We have live operators ready around the clock to get help to you promptly!